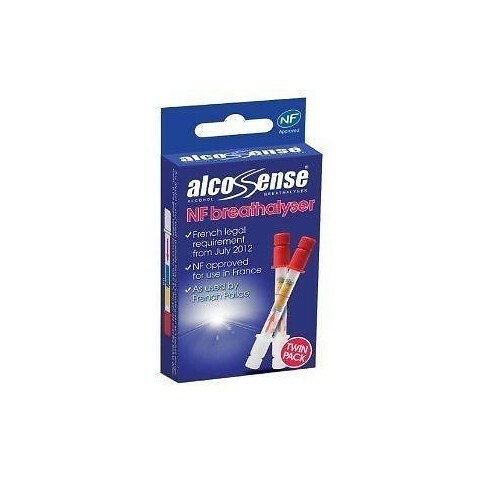 The twin pack of AlcoSense Single Breathalyser ensures that you stay on the right side of the law whilst driving in France. They’re a legal requirement and are also used by the French police force. They are highly accurate and easy to use. If you're considering driving abroad or in France specifically, take a look at our European Driving Kits - most of which also include this item.